Welcome to our PeachSkinSheets Summertime Sheet Set Giveaway where one lucky winner will be sleeping in pure luxury! Enter today and Good Luck! 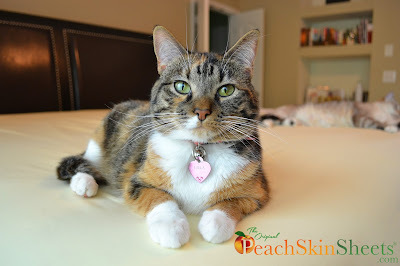 Summertime Sheet Set Giveaway 1 - Winner Holiday Contest and Sweeps recently had the pleasure to review the most comfortable set of sheets that I have ever had the pleasure to sleep on, PeachSkinSheets. .We had bought numerous sheets over the years but I can honestly say none have come close to the quality and comfort that these sheets give you. 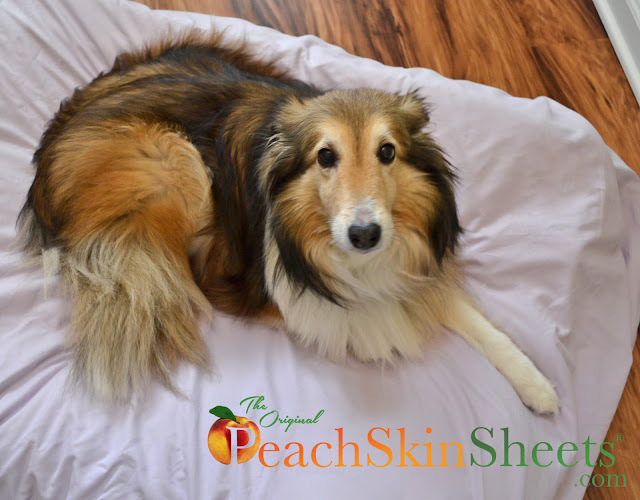 Holiday Contest and Sweeps along with a great group of fellow blogs is pleased to give one of our readers who resides in the Continental United States and are a minimum of 18 years of age a chance to win their very own PeachSkinSheets.